The town of New Tecumseth was established through the amalgamation of many communities including Alliston, Tottenham and Beeton. The area experienced a 9% population growth between 2006 and 2011 to 30,234, and an equally substantial change by 2016 – to 33,619. As part of the major modernization in the area, town officials have established several programs for the maintenance of the town’s tree canopy as well as overall beautification and ecological conservation. As a professional tree service in Tecumseth, ON, we are here to help make this vision a reality! 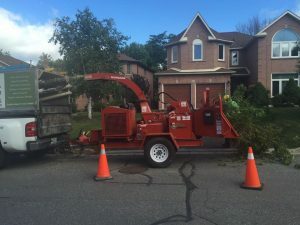 We understand that tree removal is discouraged in New Tecumseth’s environmental by-laws, and we strive to save your trees as often as possible. 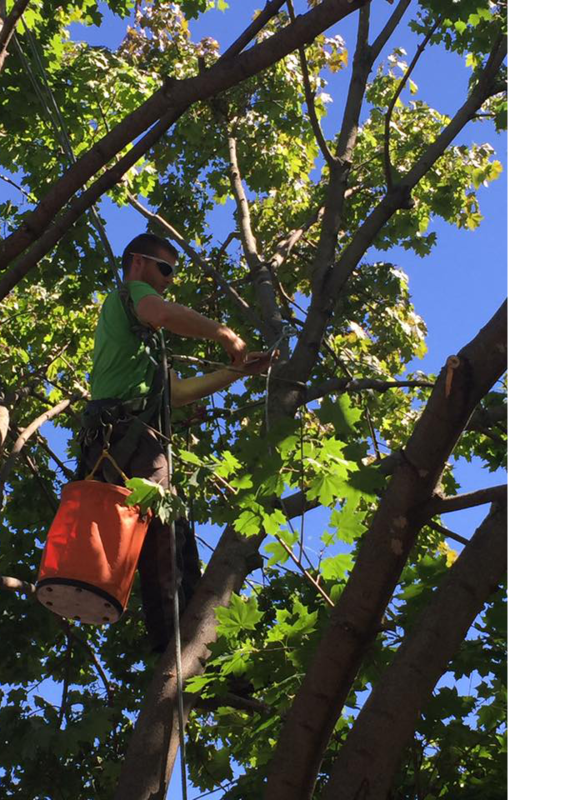 If removal is inevitable, however, rest assured that we are equipped to perform the task regardless of tree size, condition, or location. 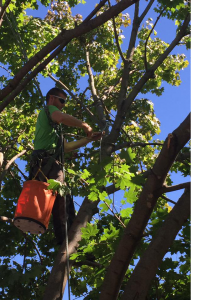 With decades of experience in the landscaping industry, our tree service experts are fully trained, knowledgeable and insured to perform a full scope of property maintenance tasks. In addition, our convenient location only 45 minutes from your home ensures that you and your trees can count on us even in the event of an emergency! When you are looking to enhance and preserve the beauty of your outdoor space, please do not hesitate to contact Sequoia TreeScape today. 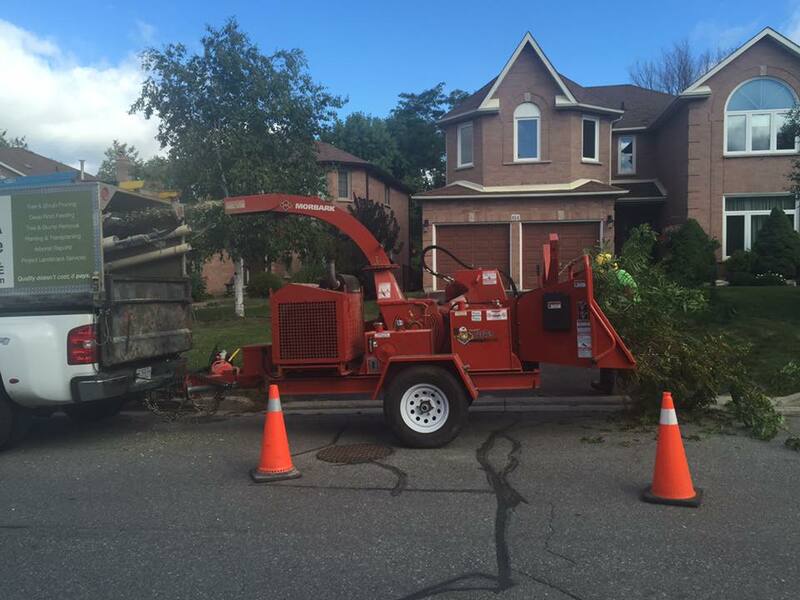 As the leading tree service specialists in New Tecumseth, we are readily available by phone at (416)-770-8733 or online request for free estimates and consultations.